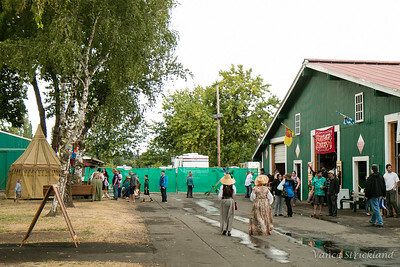 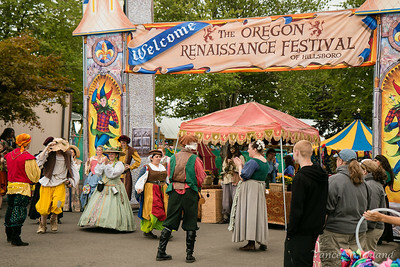 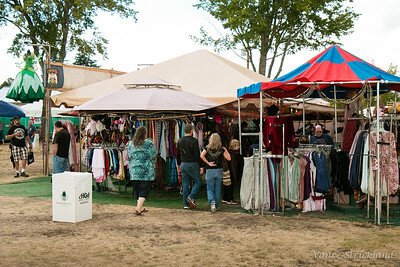 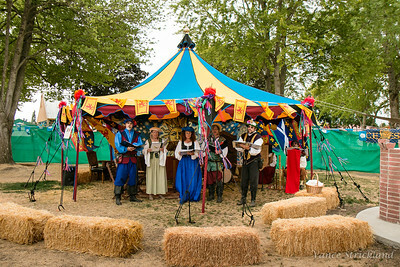 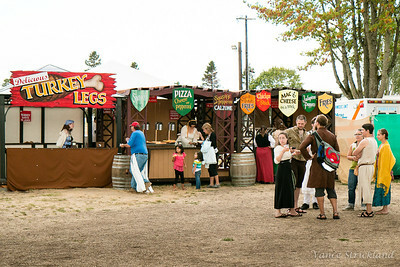 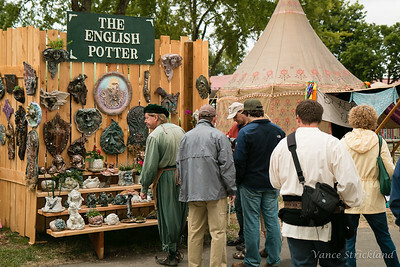 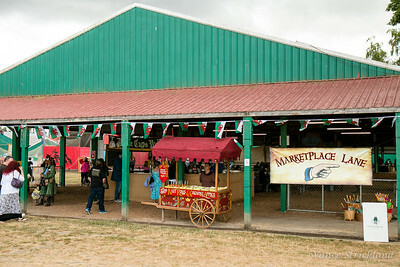 An idea of the grounds of the Oregon Renaissance Festival 2014 - held in Hillsboro, OR. 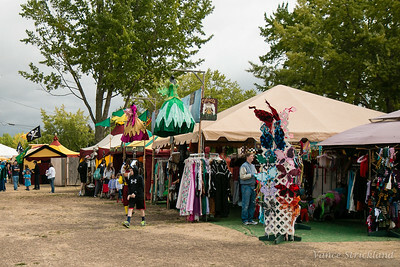 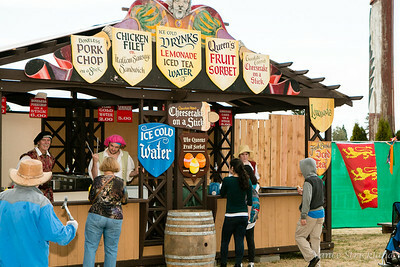 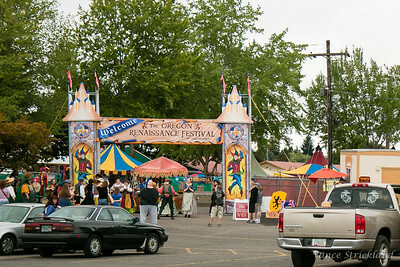 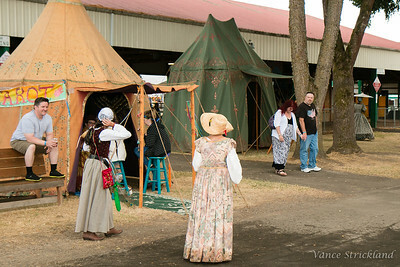 I don't know if this faire is still around or not. 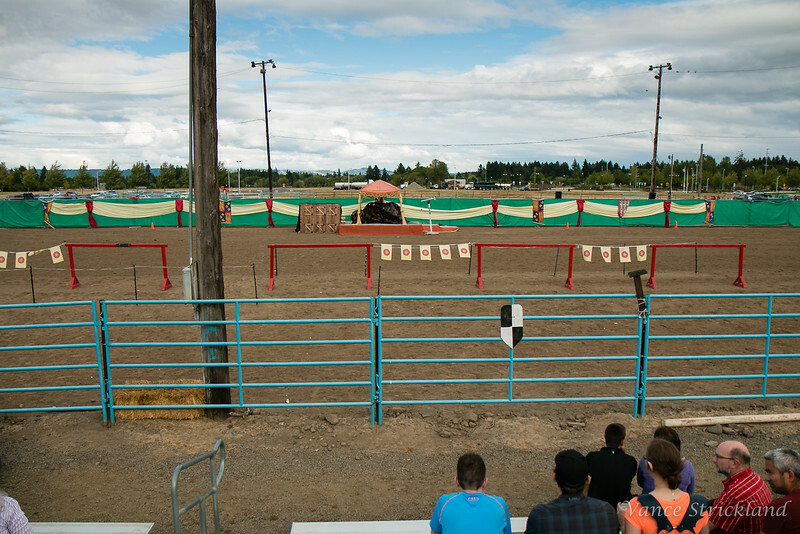 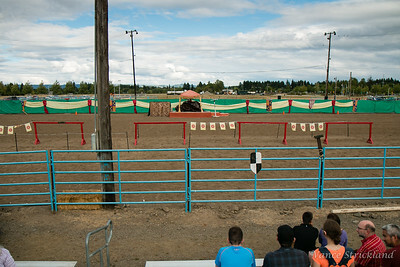 Basically they held it on the equivalent of the county fair/rodeo grounds.